I was honestly, uh, shocked when the guy driving actually did the acceleration test, but his grandpa seemed to really enjoy it! So much so he claimed you feel like you’d need a parachute to ride in it. 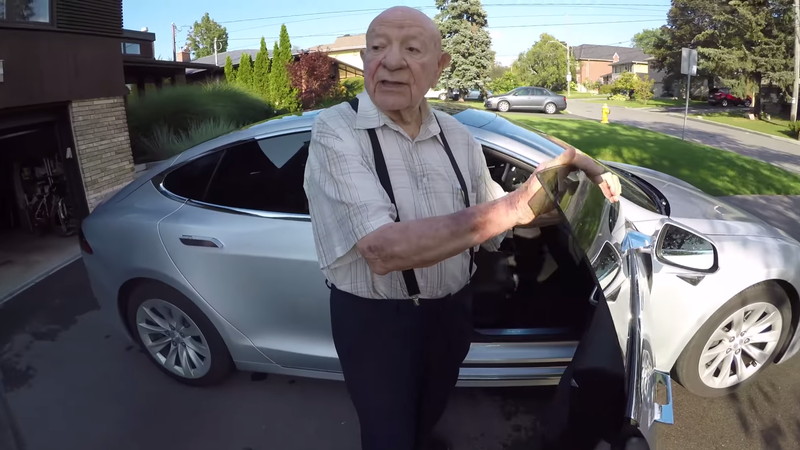 He seemed like he had a good time, and it’s a testament to Tesla that somebody who has seen it all can still get excited about their car.